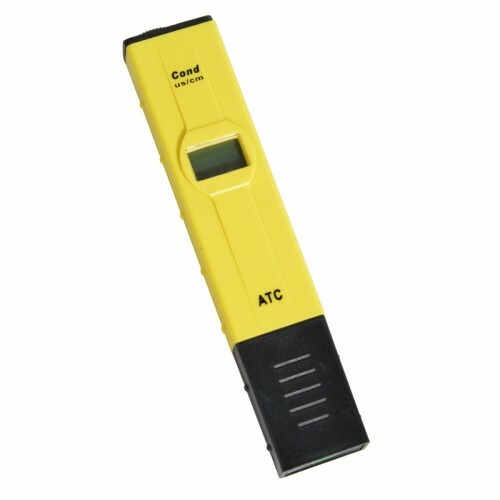 The budget EC tester represents amazing value for money. It's ideal for those on a tight budget or to keep around as a spare. It should be noted the EC pen reads in μS/cm (micro siemens per centimetre). Converting this number to EC or CF is incredibly easy.